In just a decade from now, the auto industry we see today will be completely changed and different, with most of world`s potent cars shifting from conventional power to all electric systems. This process has already begun, with different carmakers already transforming their conventional models into genuine electric vehicles. Let`s take for instance Volkswagen Group which has already confirmed the arrival of the all-new EV Phaeton. 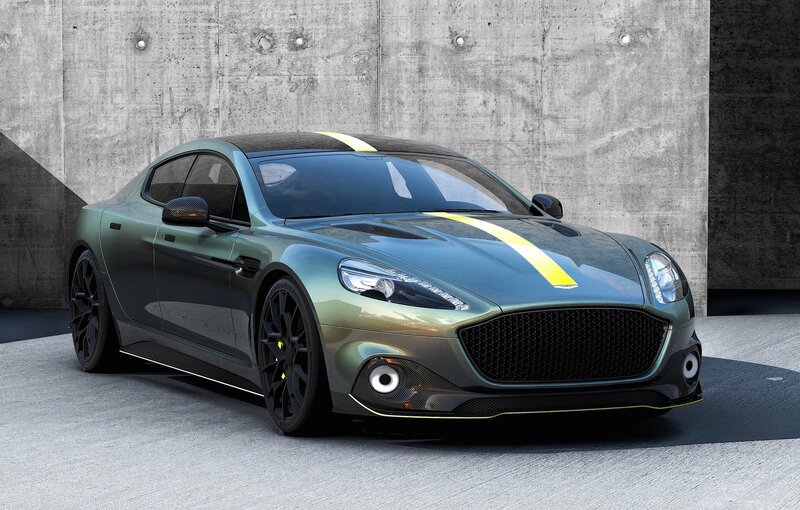 The same philosophy seems to have been adopted by Aston Martin, also announcing that the replacement of the Rapide will be completely electric. This means that we are expecting the new Rapide by 2020 with the Lagonda`s electric platform, churning out an amazing 600 kW. The total range will also be impressive and will tackle models from Tesla – around 320 km. Aside the new Rapide, the British car manufacturer is also planning to introduce improved non-electric variants of its models, including a new Lagonda Sedan and fresh Vantage next year, both arriving by 2020. Also, there is also the updated Vanquish in the cards next year. The engines will be made in collaboration with AMG, and will involve a 5.2-liter twin-turbo V12, or a 4.0-liter twin-turbo V8, the same found on many of the current Mercedes-AMG models on the market today.